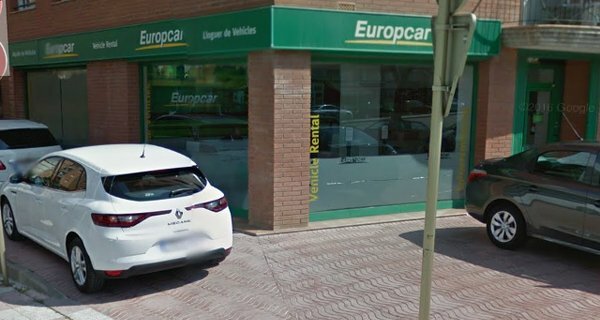 If you wish to rent a car in Lloret de Mar for a few days City Car Rentals can arrange car hire for you from Keddy and Europcar. Both companies are situated in Lloret de Mar city centre. Mini, economy, Convertibles and suz are aavailable at discount prices to us which we will pass on the savings to you. 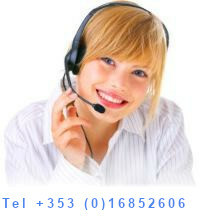 Compare and Save and with free cancellations and amendments you have nothing to loose by locking in the price now.